Teaclipper Cutty Sark, Old Royal Naval College, Greenwich Royal Observatory and National Maritime Museum. 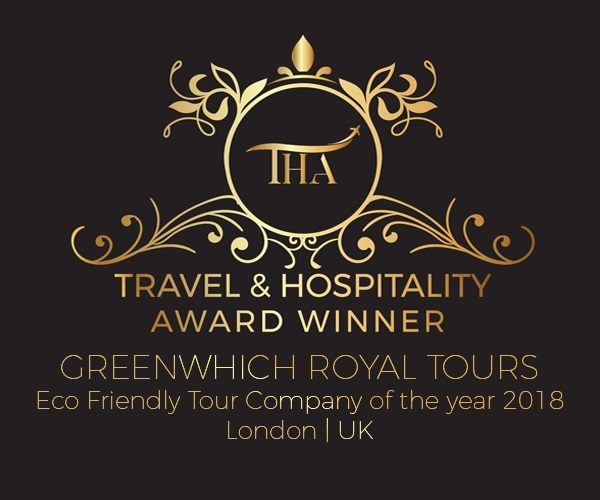 Fun & eco-friendly way to enjoy historic Greenwich. Our Greenwich day tour is a unique and very personable guided tour of maritime Greenwich, designated a UNESCO World Heritage Site in 1997. 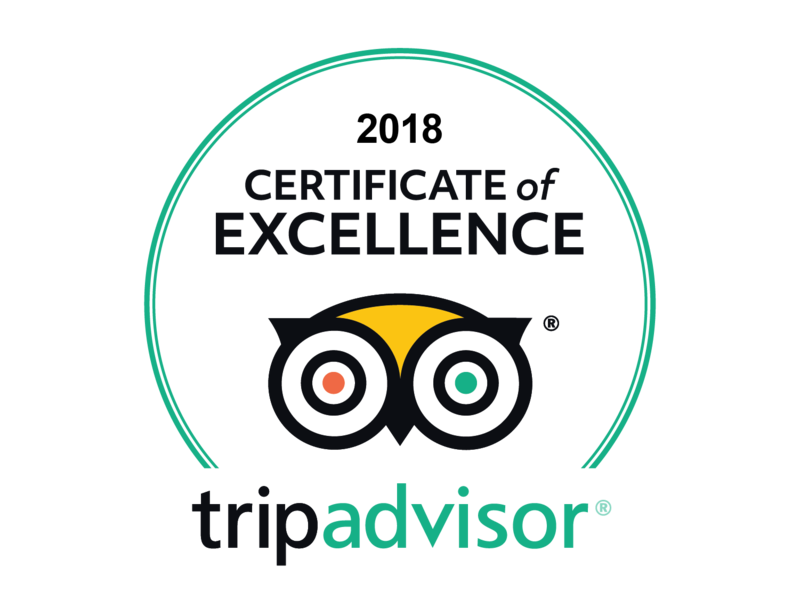 Our Best of Greenwich Day Tour makes for a wonderful day out especially if you are from out of town or even if you are a Londoner who simply wants to learn more about this very special part of London. 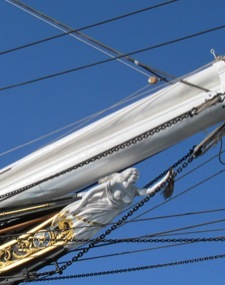 Tour includes: onboard teaclipper Cutty Sark, Greenwich Royal Observatory, National Maritime Museum, Old Royal Naval College with its magnificent Painted Hall. All admission fees and a lovely pub lunch on River Thames are included. Put on your favourite walking shoes and join us where the tour begins, at the Sir Walter Raleigh statue which is located just outside the northern entrance to the Greenwich Tourist Information Centre – across from the new Greenwich Pier. 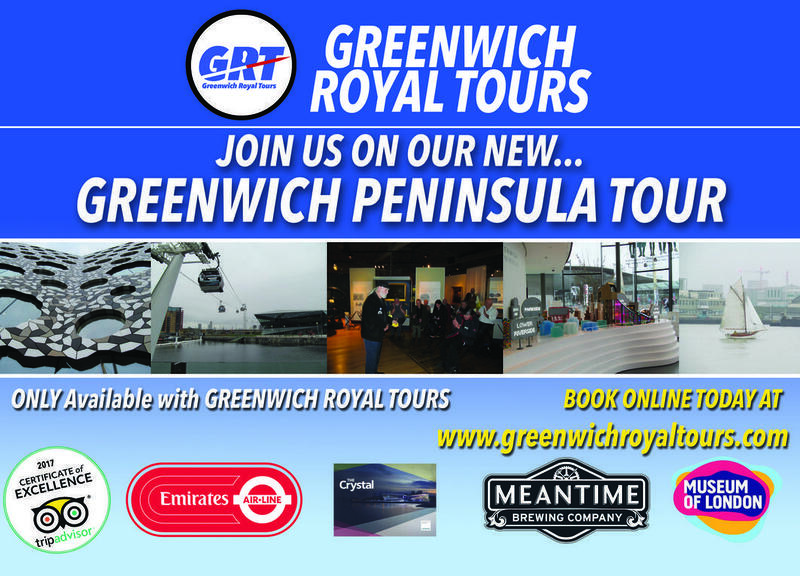 Let our entertaining and knowledgeable tour guide show you the very best of Greenwich including: the magnificent teaclipper Cutty Sark now open after a £50 M restoration, the Old Royal Naval College and the Chapel of St. Peter and St. Paul), the Greenwich Royal Observatory, Queen’s House and the National Maritime Museum with its brilliant Stars, Ships and Clocks exhibition. Terrific travel value! NEWS FLASH: The magnificent Painted Hall, after a two-year long restoration project, reopens March 23, 2019! Back on the tour as of that date. ” The best day tour I ever had. Great value for the money. 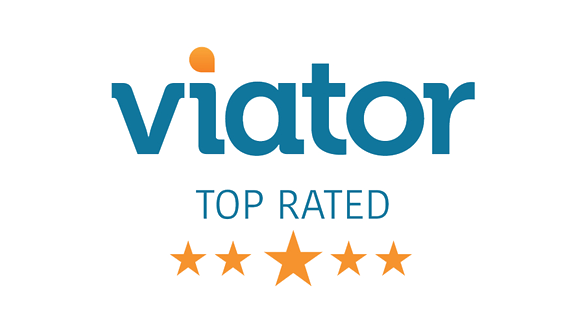 ” Our tour was lovely and the personal attention to detail only added to the experience. Greenwich is easy to get to from central London via the DLR ( Cutty Sark station ), rail to Greenwich station or by one of the Thames river boats to Greenwich Pier. Times: Tour starts at 10 a.m. daily, including Holidays. Tour normally completes by 4 p.m.
Place: Tour meets at the Sir Walter Raleigh statue which is located just outside the northern entrance to the Greenwich Tourist Information Centre, just across from the Greenwich Pier.